"Tallulah de Longland," she said slowly, letting all the Ls in my name loll about lazily in her mouth before passing judgement. "That," she announced, "is a seriously glamorgeous name." From the day Annabelle Andrews sashays into her classroom, Tallulah "Lulu" de Longland is bewitched by Annabelle, by her family, and their sprawling, crumbling house tumbling down to the river. But the euphoria of youth rarely lasts, and the implosion that destroys their friendship leaves lasting scars and a legacy of self-doubt that haunts Lulu into adulthood. Years later, Lulu is presented with a choice: remain the perpetual good girl who misses out, or finally step out from the shadows and do something extraordinary. And possibly unforgivable. Walking on Trampolines was on my radar long before it had a publication date in the US. It was originally published in Australia, and I first heard about it from one of the Australian bloggers that I follow. There was something about the title that captured my attention right away. I kept trying to find a way to buy a copy, but it was to no avail. Then, I noticed it on NetGalley and freaked out. I couldn't wait for it to be available here! I read Walking on Trampolines back in December - the perfect way to close out 2014. 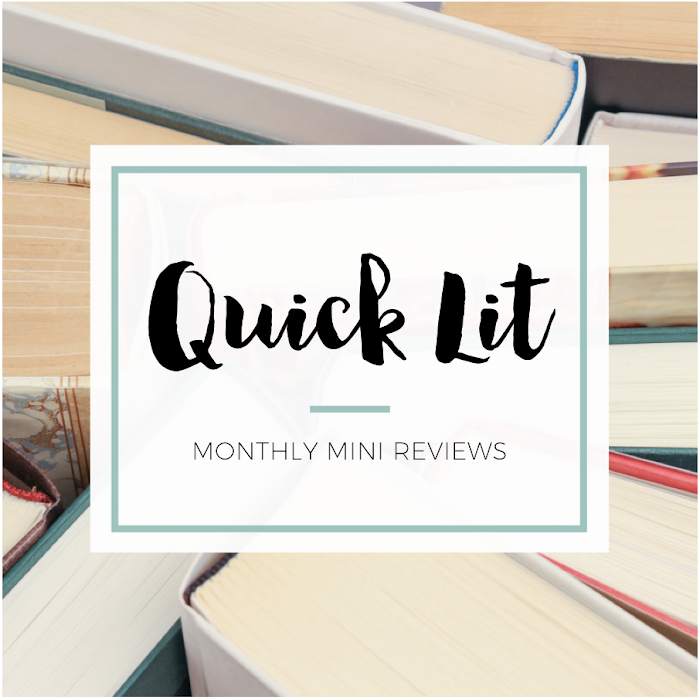 When it came time to write my review, I found myself dying to read it again. So, I decided I'd scrap my reading plans and dive back in. Thankfully, I loved re-reading the story of Tallulah "Lulu" de Longland just as much as I loved reading it the first time! I've seen a number of reviews call this Young Adult, but I definitely consider it Adult. It opens when Lulu is a young girl and spends some time during her teenage years, but it's really a story of the insecurity and baggage she carries into adulthood and the choices she makes because of it. 1. The Unusual Structure: Walking on Trampolines is told in a non-linear structure. It opens with a scene that seems like one thing at first and slowly reveals itself as something quite different. And while I was shocked by the revelation, I knew I wanted to keep reading to find out what had led up to that moment and what would have after. The book moves back and forth in time pretty frequently, and often without warning. While I loved this aspect of the book, it takes a bit of getting used to and you've got to be paying attention. 2. The Aussie Setting: While the setting isn't a huge aspect, I did love the two places that have the biggest impact on Lulu. She's searching for a place to belong and that's what makes the setting important. I love coming-of-age stories where a character is trying to figure out where they fit, which is probably a big reason why I loved this one! It wasn't overly Australian, but I did love the little references to Aussie things. 3. The Flawed Characters: The characters in this book aren't always likable, and I loved that fact. I like messy, complicated characters. I like characters who are flawed because they feel real. Does that mean they sometimes make choices I hate? Absolutely. But it's often those choices that can make them compelling or memorable. Lulu is at the heart of the book, and I both loved and loathed her at times. She can be a bit passive and insecure, but she's got an inner strength that she doesn't yet recognize. 4. 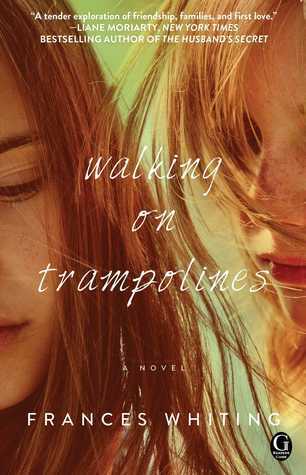 The Complicated Relationships: The relationships in Walking on Trampolines are probably the most memorable part of the book. There's Lulu's respect for her father, mothering of her brothers and fragile love for her mother. There's best friends and betrayal. There's first love - and forever love. There's an insufferable boss who also has a heart of gold. There's fractured and unconventional families. There's the love you don't think you deserve and the support of the people who've seen you at your worst and love you anyway. 5. 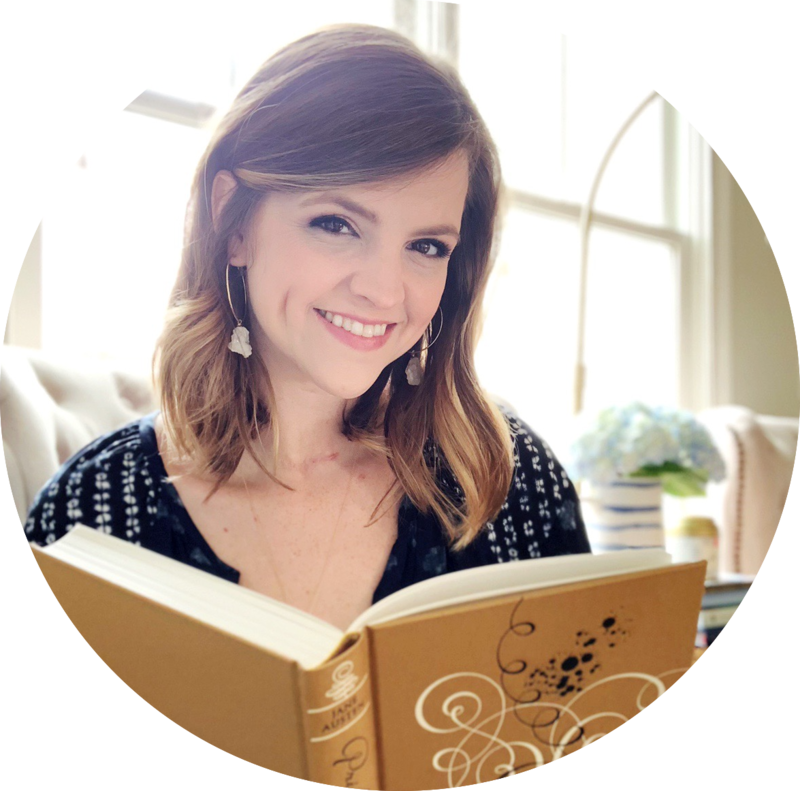 The Emotional Writing: My absolute favorite thing about the book? Whiting's writing. The plot and pacing are not without flaws, but I absolutely loved the writing style. From the humorous moments to the sadder ones, I was caught up in the emotion in these pages. I giggled when Lulu and Annabelle made up words. I was horrified when both did something that I don't know if I could ever forgive. I was moved by the depiction of depression. I swooned when a certain love interest declared his feelings. I was totally swept up in the story! Walking on Trampolines deals with the complicated nature of friendship, family and love. It explores the mistakes you make, the moments that define you and the memories that haunt you. There was a warmth and depth to it that won me over and made this a favorite. It's not a perfect read, but it's one that I'll revisit it again and again. It falters a bit at times, but it really didn't bother me. Everything just clicked for me, and I would absolutely recommend it. Hopefully, like me, you'll find a lot to love about this lovely read! "It's the words we don't say, Lulu, not the ones we do, that linger longest." This sounds AMAZING. I've been waiting for your thoughts on this since you first mentioned it...some time ago? I can't remember when exactly. But WOW, you've got me with the flawed characters, complicated relationships and emotional writing. This is high on my list and I'm so happy for that. Thank you! Ooh I like the sound of this one! Most specifically, I like the fact that this deals with female friendship; I feel like stories primarily dealing with relationships outside of romantic ones don't usually get as much notice, which is sad. I haven't read too many Aussie books, but I'll definitely have to keep this one in mind! As you already know, I have Walking on Trampolines out from the library! You had told me a bit about it, but just reading your review has me convinced that picking it out to read was a good choice. There's something about a story that has characters who are flawed and real; those stories always ring truest to me when I read them. Will definitely let you know what I think when I read it!